After a break of running in 2017, Team Stonewood decided to undertake the infamous Bath Half Marathon 2018 in aid of Dorothy House Hospice Care. Commercial Director; Ben, Senior Project Manager; Joe, Site Managers; Carl & Aiden, Project Manager; Ashleigh and Senior Buyer, Jenn were to all dust off their running shoes, take on the 13.1 mile course and hopefully raise a lot of money for a great charity! Back in the beginning of 2018, Britain was reached by the Beast from the East which unfortunately saw the cancellation of the Bath Half on Sunday 4th March. After months of training Team Stonewood had to hang up their running shoes due to poor weather conditions. 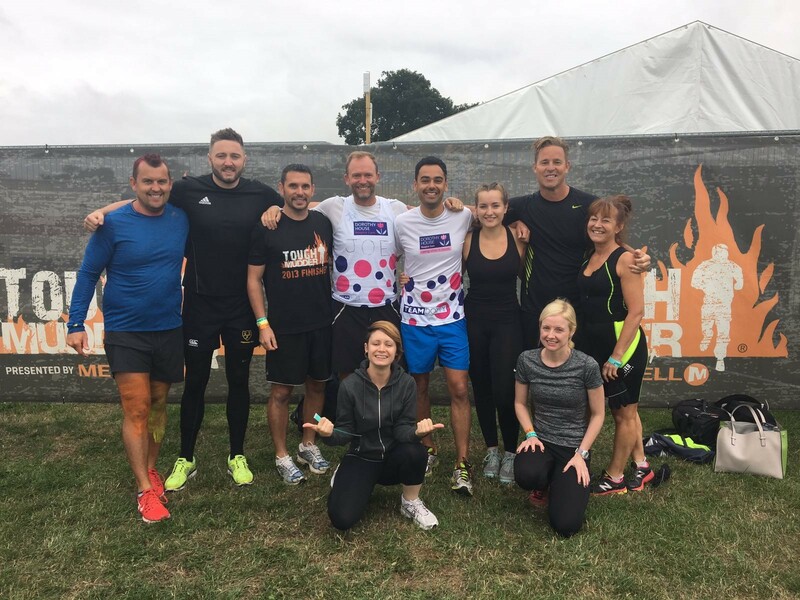 Team Stonewood raised over £2000 for Dorothy House and did not want to disappoint everyone who had donated and not complete the challenge. What would we do now? Another half marathon? Most of the ones in the local area had all been filled with no spaces left for Team Stonewood – we had to get smart and think of another challenge to undertake. 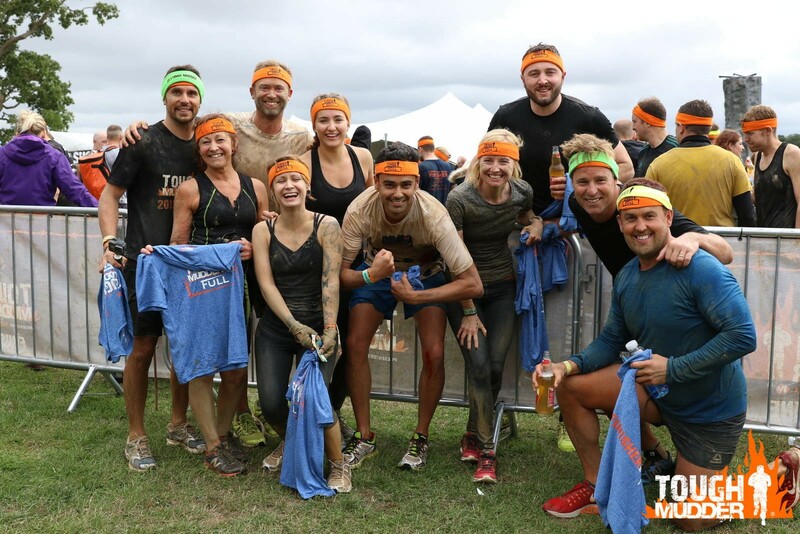 When Emily approached the team about taking part in a Tough Mudder it was received with mixed emotions – When is it? Will we survive? How much training will I need to undertake? How do I sign up? Is it longer than a half marathon? The team survived with the only damage being some unsightly bruises and some rather stiff joints when tackling the office stairs. A massive thank you to all who sponsored Team Stonewood for the Bath Half and any further donations would be greatly appreciated for a fantastic cause. See our JustGiving page here.